again to lead us forward along God’s holy way. O Young and Fearless Prophet (Passion Chorale) from joseph mcbrayer on Vimeo. to stand with humble courage for truth with hearts uncowed. while we betray so quickly and leave thee there alone. who lifts above the nations the unity of all. who live their years sore burdened beneath a gloomy dread. “Create in us the splendor that dawns when hearts are kind. *source: Carlton R. Young, Companion to the United Methodist Hymnal, Abingdon Press, Nashville, 1993, pages 537-538. The hymn “This is My Song” serves as a reminder of the love God has for all people–not just for this nation or another nation. On this July 4th, may we be mindful of all the people in this nation and other nations who are still striving for justice and for peace. 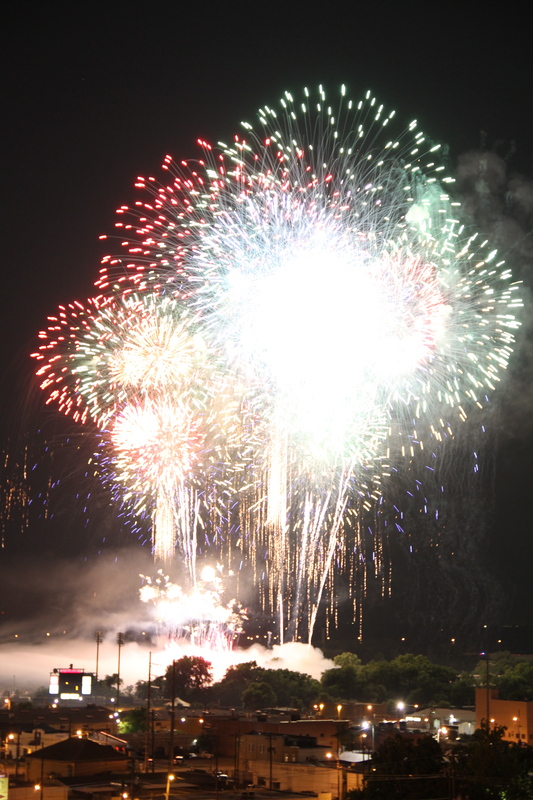 The Fourth of July brings up many themes of patriotism: we celebrate our United States of America and demonstrate our pride in our nation–there are some instances of appropriately and carefully crafted celebration and pride, while other instances seem to exalt our nation over and against all other nations. The hymn, “This is my song” reminds us that ALL nations are loved by God and that we as individuals or as a nation do not have any more or less favor in God’s eyes. 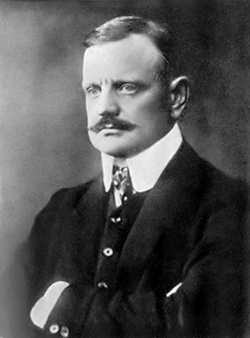 As the author puts it, it is “a song of peace for lands afar and mine.” The familiar tune Finlandia , by Finnish composer Jean Sibelius, was written in 1899, as a covert protest against the oppressive Russian forces, and is a much beloved symphonic piece. The 4th of July began as a day of celebration of our independence from the tyranny of the British empire upon the American colonies. Those many years ago our forefathers and foremothers gave birth to a land where religious and political freedoms were guaranteed and that all people had civil rights (although we are *still* working on getting these parts right some MANY years later). Thy kingdom come; on earth thy will be done. Myself I give thee, let thy will be done. This musical arrangement carries melodies which convey the solemn, yet hopeful words and tone of this hymn, which many consider to be Watts’ finest & most recognized hymn. This is by far one of my favorite hymns for the season of Lent in the Christian tradition. 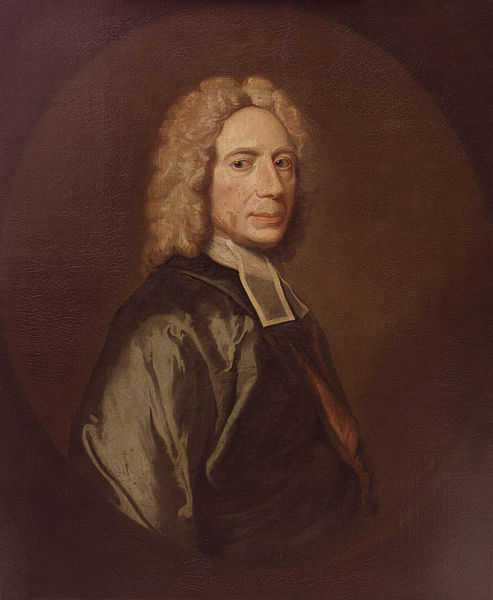 The original hymn text was written by Isaac Watts (1674-1748)–one of the greatest hymn writers of the English language (more info here: http://en.wikipedia.org/wiki/Isaac_Watts). The modern refrain in this version was co-written in the year 2000 by JD Walt (Theologian, musician, professor of worship at Asbury Seminary–link here) along with Chris Tomlin and Jesse Reeves (two rather popular christian musicians–link here). The refrain adds a humble call to action and submission to ‘come and die’ with Christ during this season of lenten preparation for Holy Week. There is also an amount of light shining ever so slightly with hints of the resurrection Christ and resurrection for us–the promise of Easter. Although a variety of tunes can be used for this Long Meter tune (8.8.8.8–that’s 8 syllables in 4 lines), the original tune ‘Hamburg’ (#298 in the United Methodist Hymnal) is still my favorite. 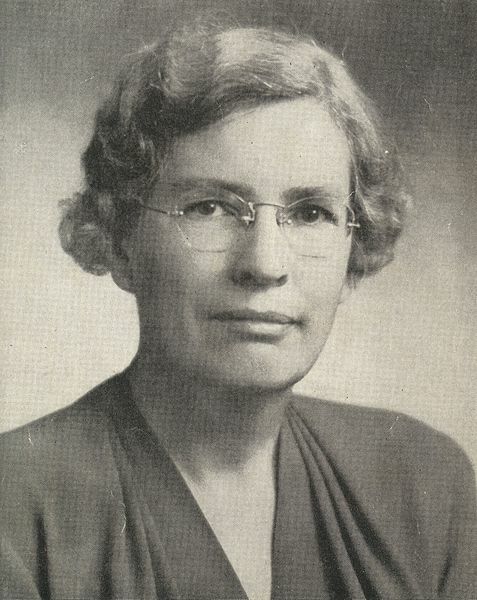 Hamburg tune was written by Lowell Mason a prolific hymn tune composer who is responsible for many advancements in music education (wikipedia info here). For me, this musical setting carries with it the more helpful melodies and notes which convey the solemn, yet hopeful words and tone of this hymn, which many consider to be Watts’ finest and most recognized hymn.